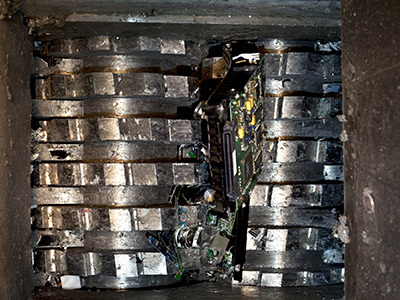 Get complete peace of mind by witnessing the destruction of your hard drives. 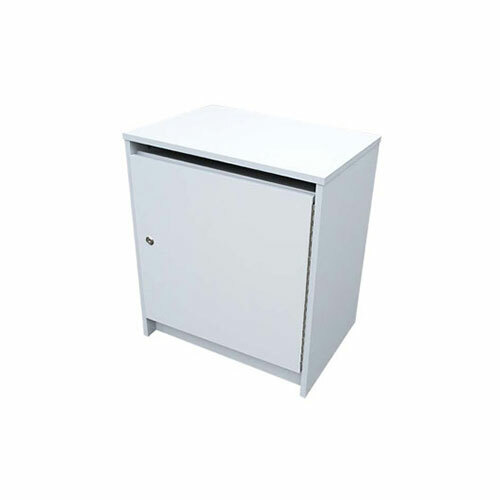 Protect sensitive information and keep your business compliant with secure shredding. 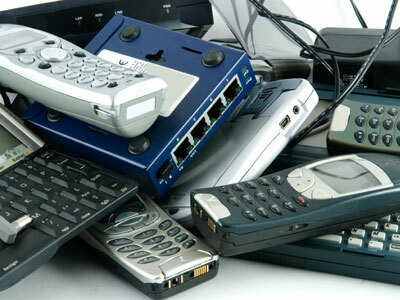 Safely recycle all of your old electronics, from batteries and bulbs to computers and TVs. 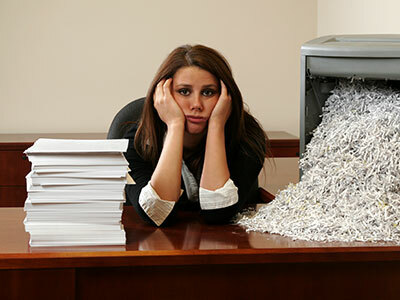 Don’t take chances with your personal info—schedule an on-site or off-site shredding service. 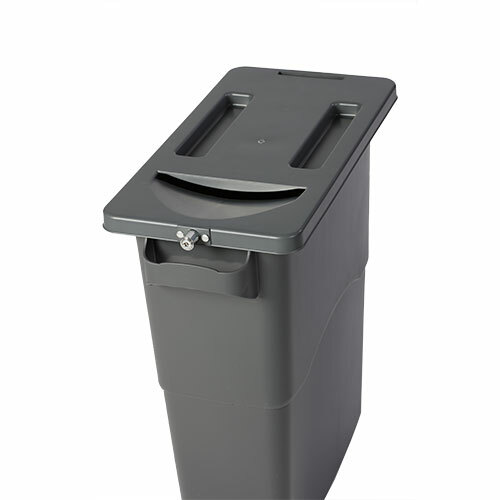 Host a “Shred Day” to raise money, thank your customers, or promote your business. Don’t fall victim to a senseless data breach. 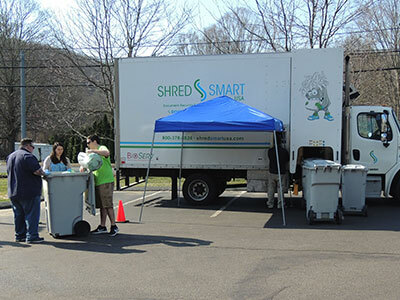 Manage risk curbside with ShredSmart mobile document destruction. It’s the smart thing to do. 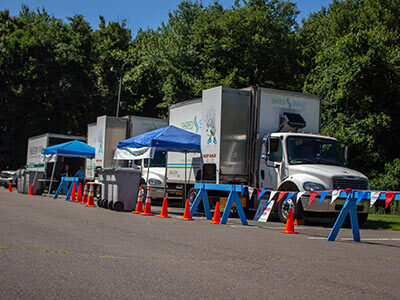 Don’t take chances with your personal info–schedule an on-site or off-site shredding service. 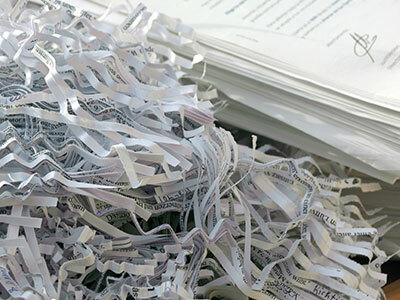 ShredSmart offers online training to help your business meet compliance requirements. 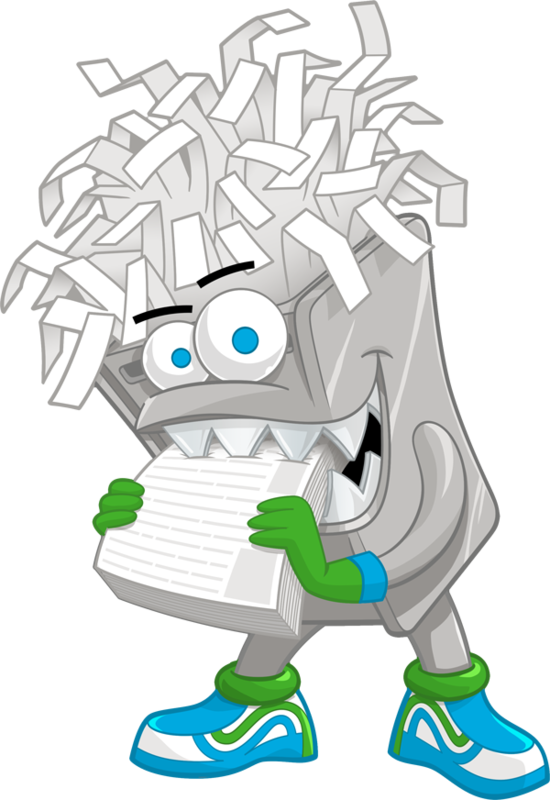 From staff training to creating safety plans, ShredSmart makes compliance and risk reduction simple. A Denver, CO area network of public health clinics paid a $400,000 HIPAA breach penalty after a phishing attack let a hacker gain access to employee email accounts and obtain electronic protected health information. Federal regulators have issued a $475,000 financial settlement and corrective action plan for Chicago-based Presence Health tied to its tardy notification for a 2013 paper records breach affecting only about 800 individuals. 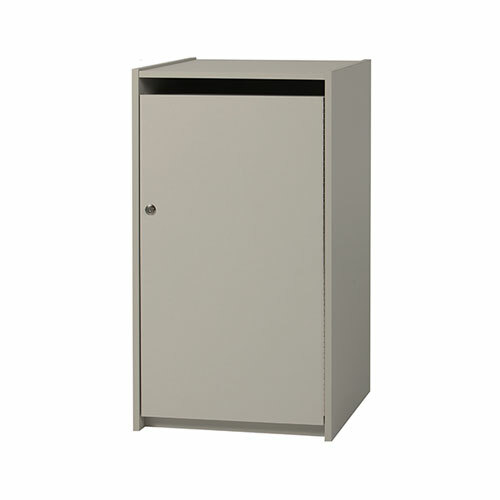 ShredSmart will provide your business with on-site document security containers of your choosing and at no cost to you. 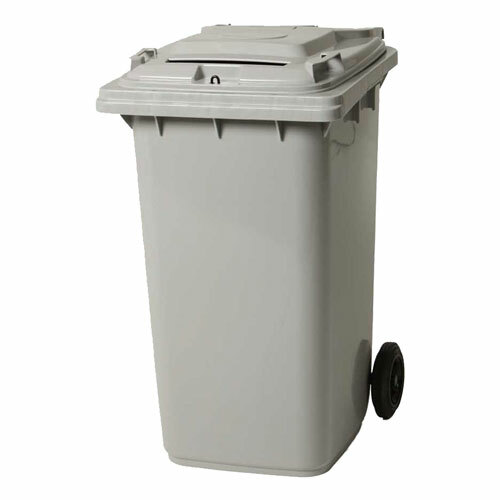 Our staff of trained specialists will help you determine the right containers for you and with 5 styles to choose from we’re sure to find the right container for your specific needs. 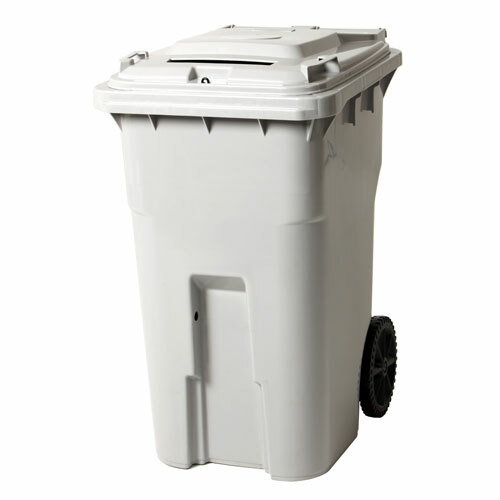 All Shredsmart containers are AAA NAID Certified and compliant by the standards of all relevant regulatory agencies.